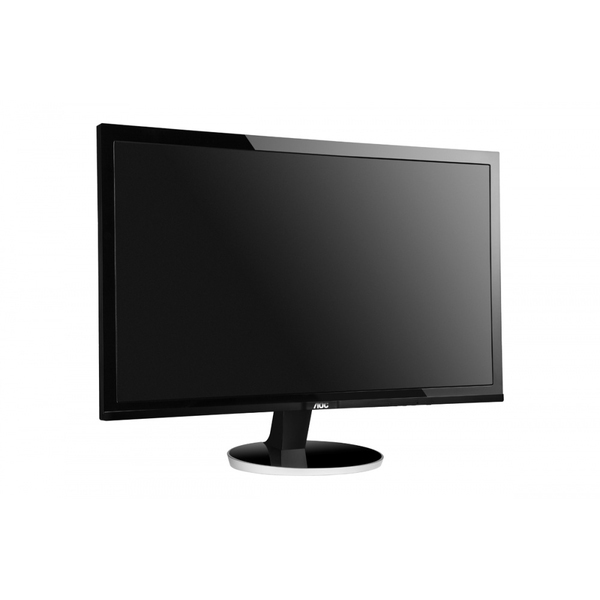 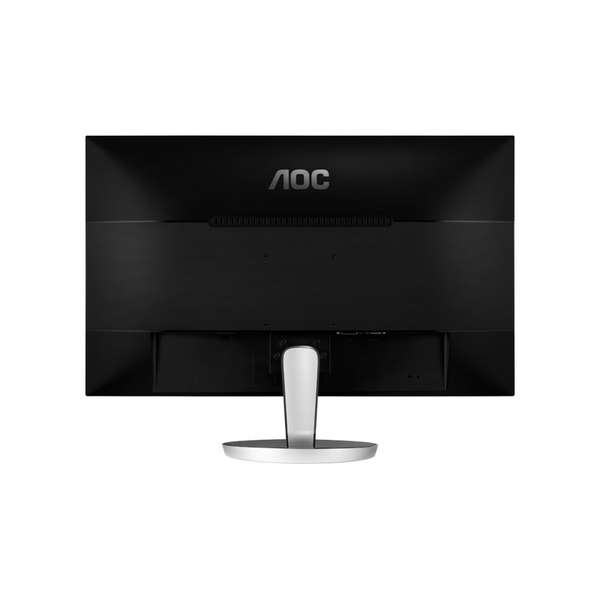 Experience a new level of sharpness with this large 68.5 cm (27”) monitor. 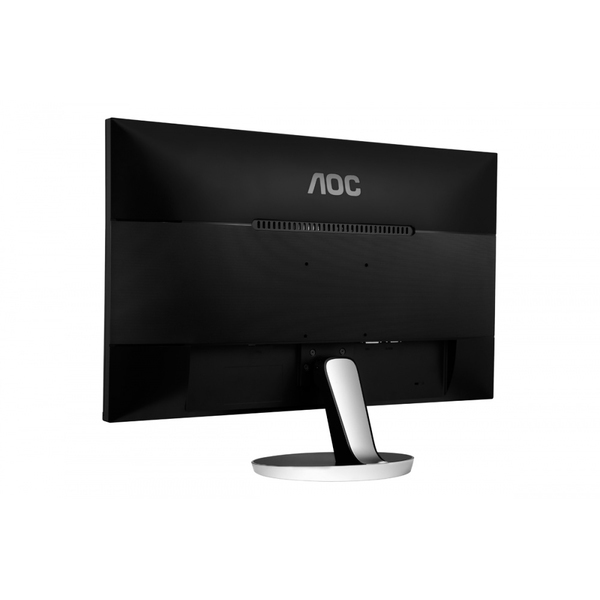 The Q2778VQE utilises a state-of-the-art TN panel with the stunning WQHD resolution of 2560 x 1440 pixels. 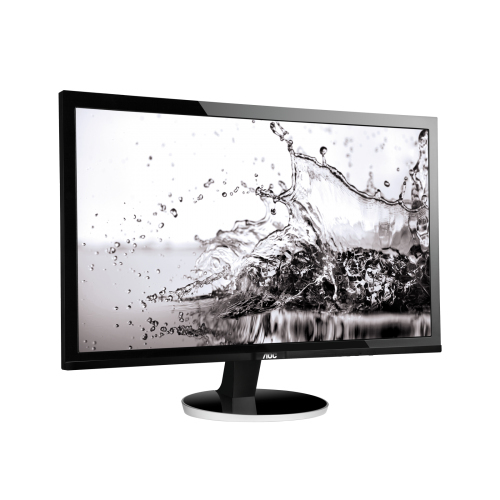 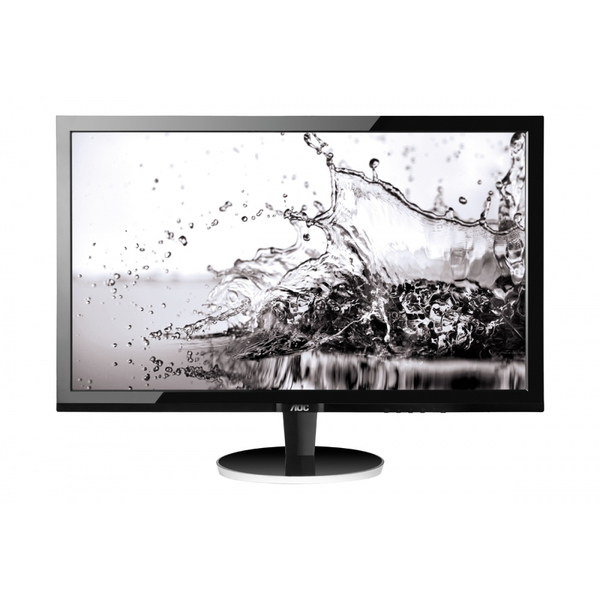 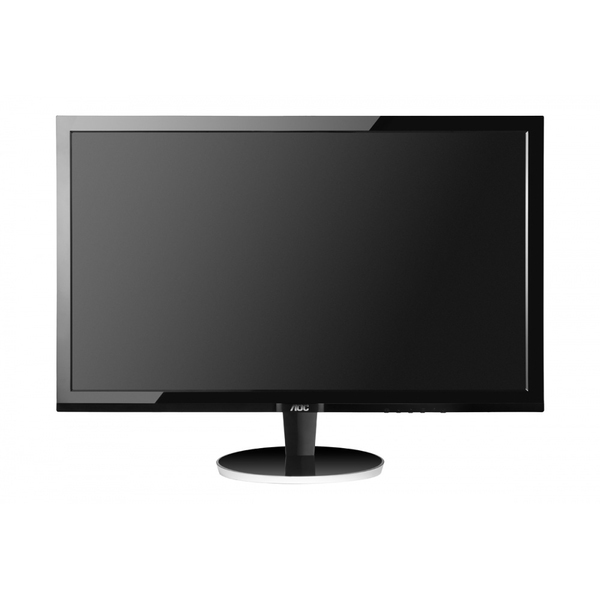 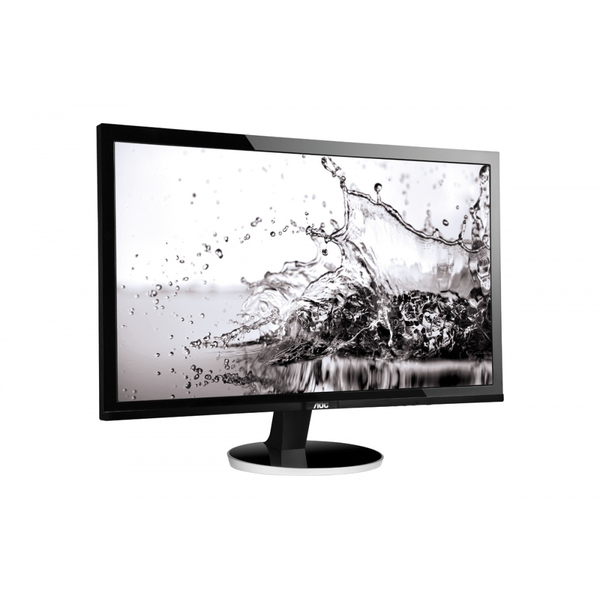 With its D-Sub, DVI-D, HDMI and DisplayPort connectors, this energy-efficient display offers you a multitude of applications, delivering exceptionally crisp and vivid images for even the highest demands. 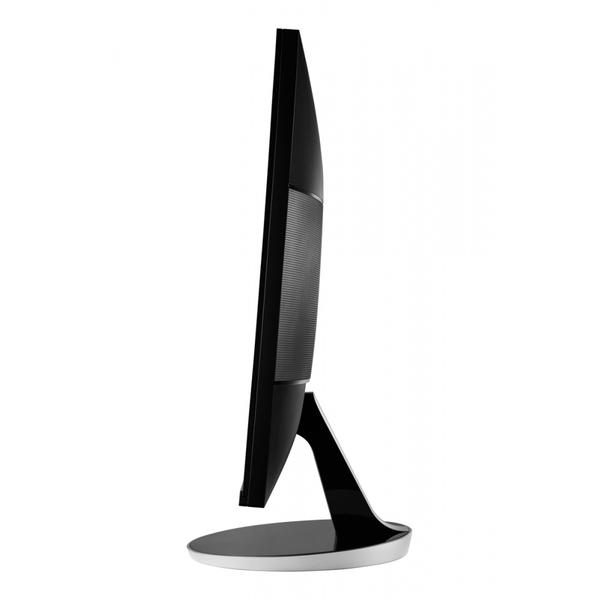 Benefit further from flexibility tilt and swivel function. 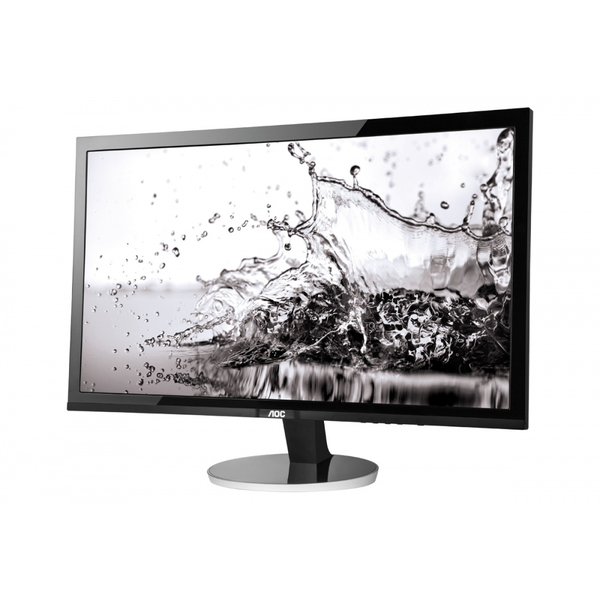 The Q2778VQE comes in a glossy black design and features eco-friendly LED-backlights .It fulfils sustainability certificates such as Energy Star 6.0, TCO 6.0 and EPEAT Silver. 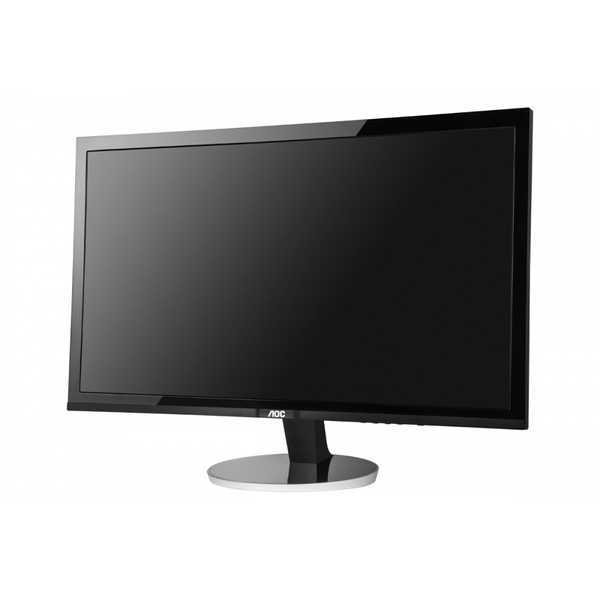 Let the Q2778VQE impress you today!